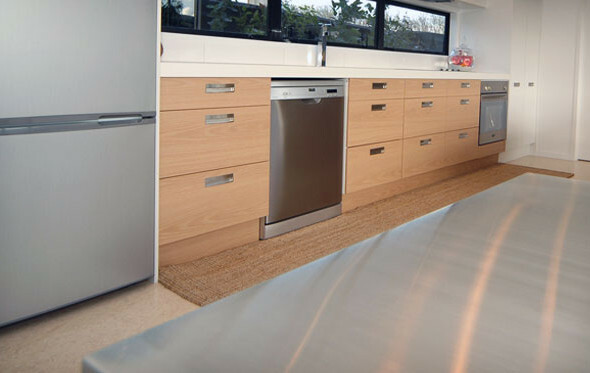 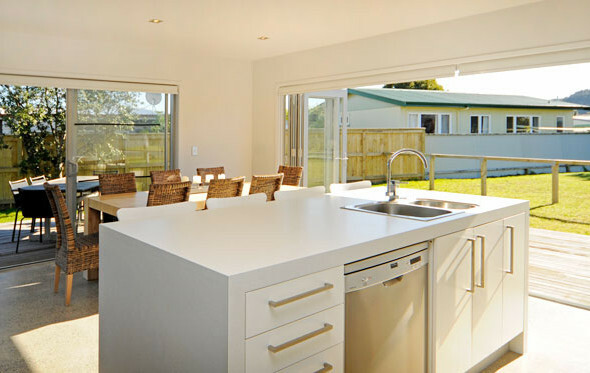 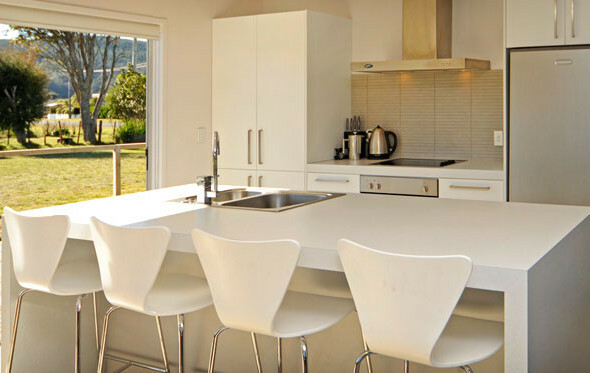 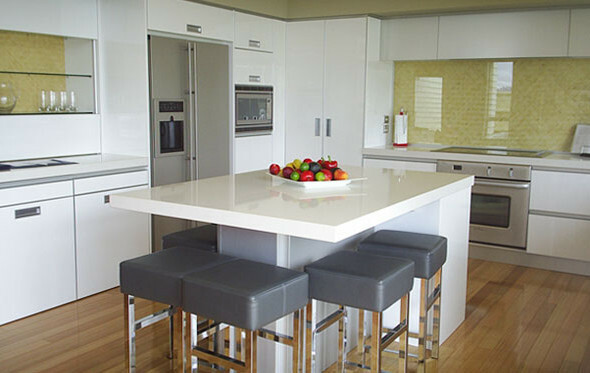 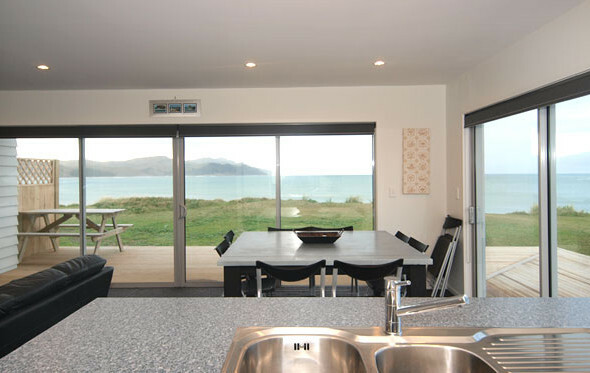 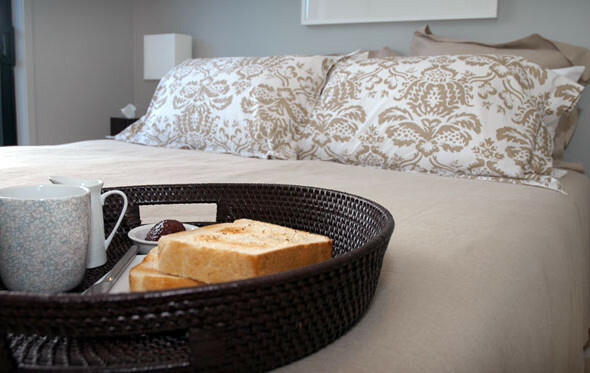 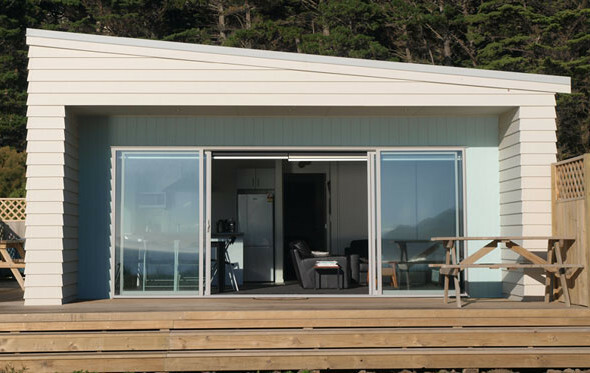 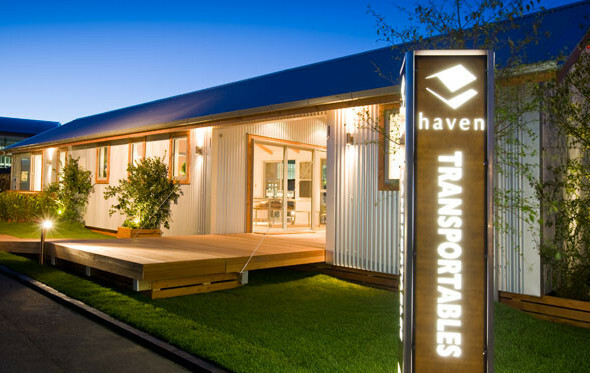 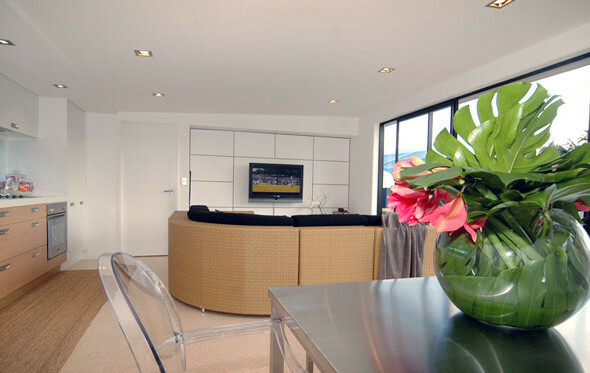 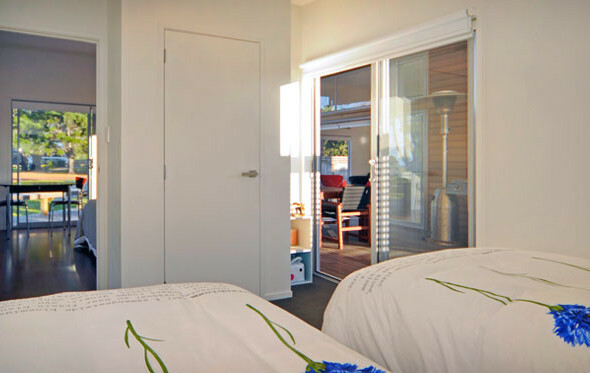 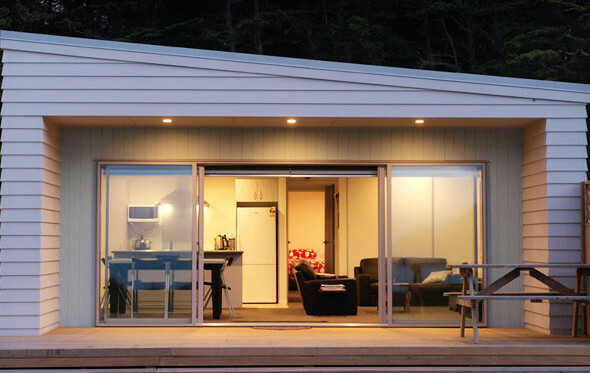 Situated on New Zealands’ Coromandel Peninsula and the beautiful Pauanui, this Haven designed and built home fitted the owners specifications perfectly. 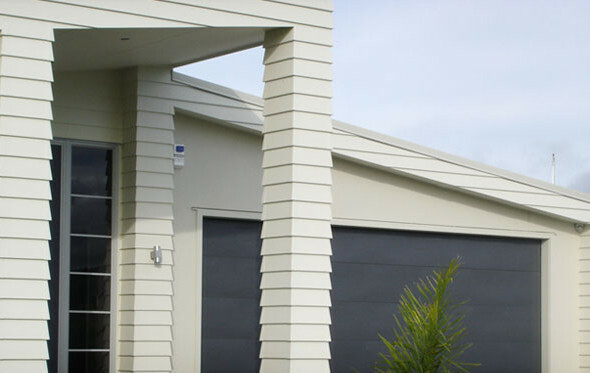 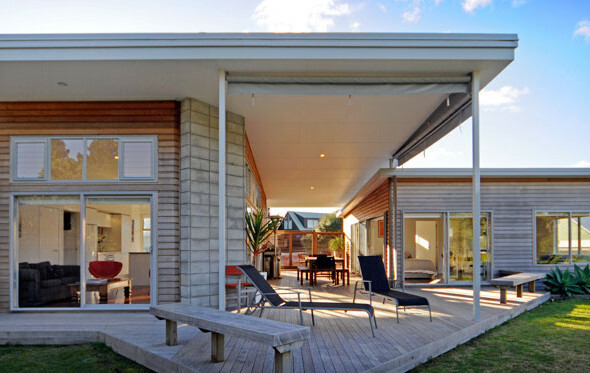 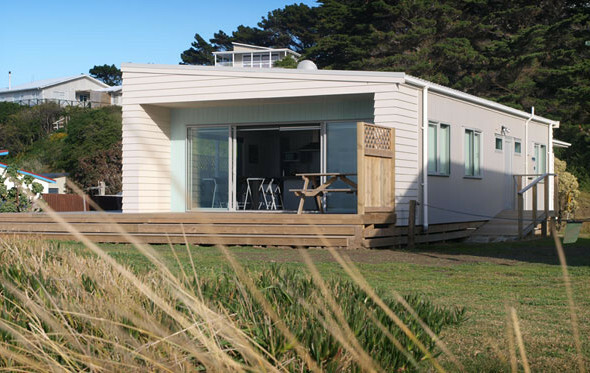 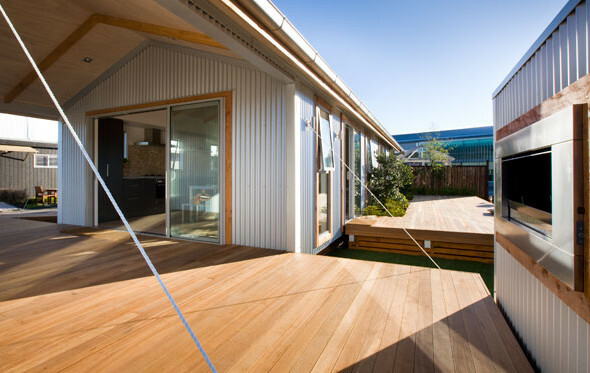 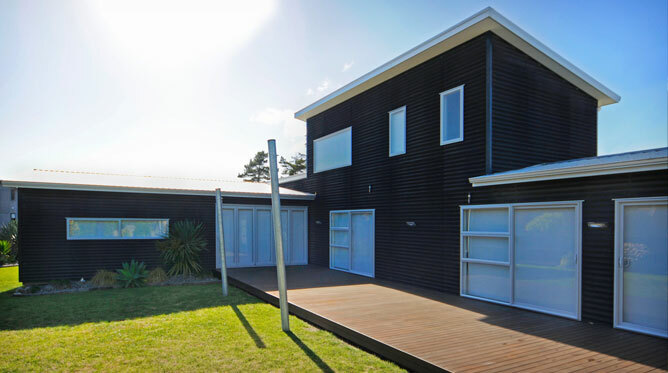 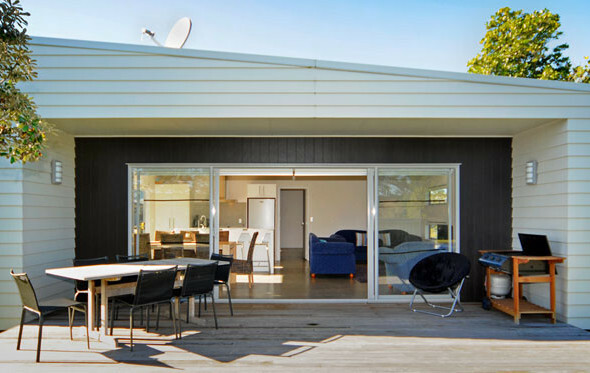 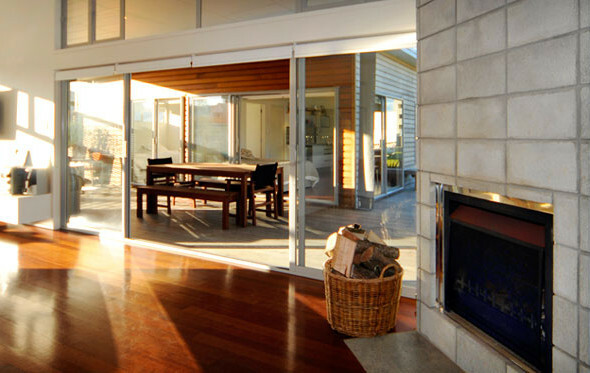 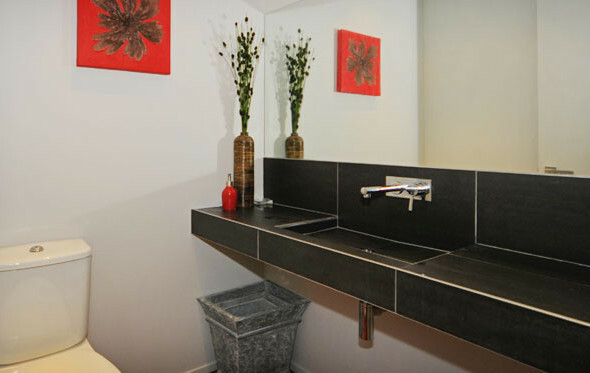 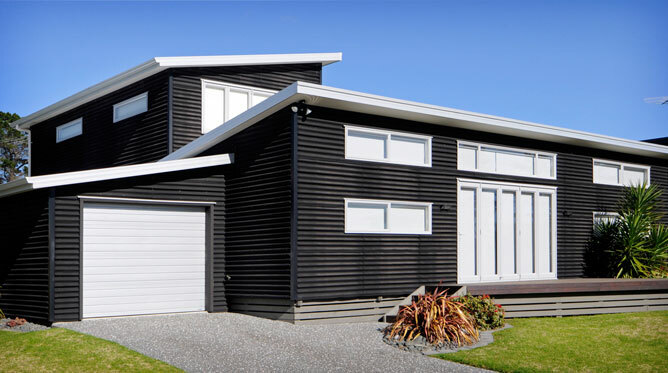 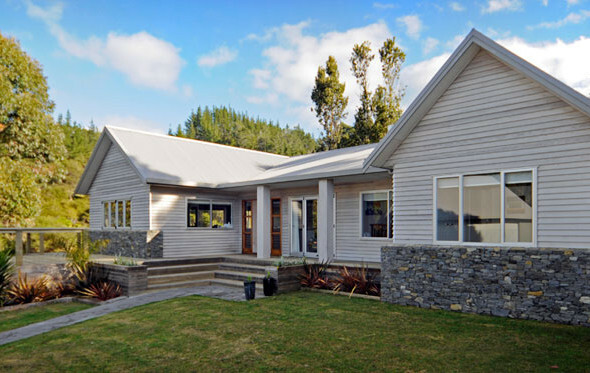 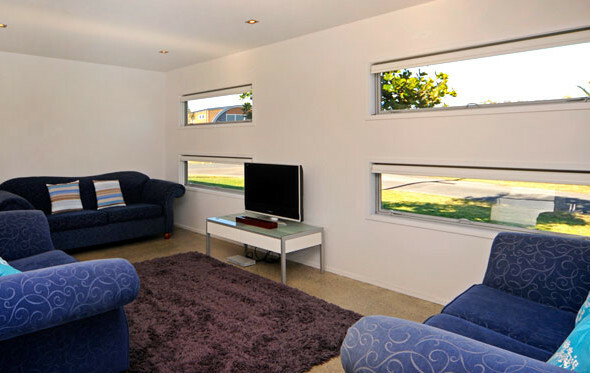 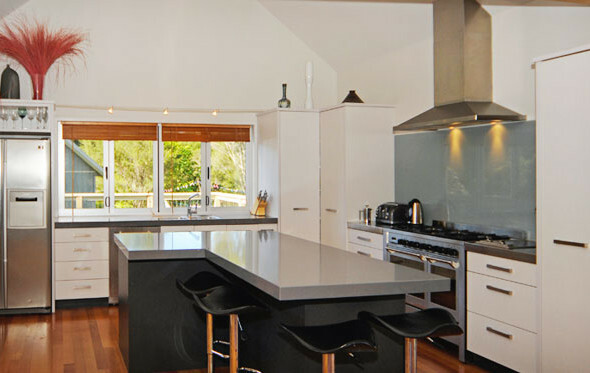 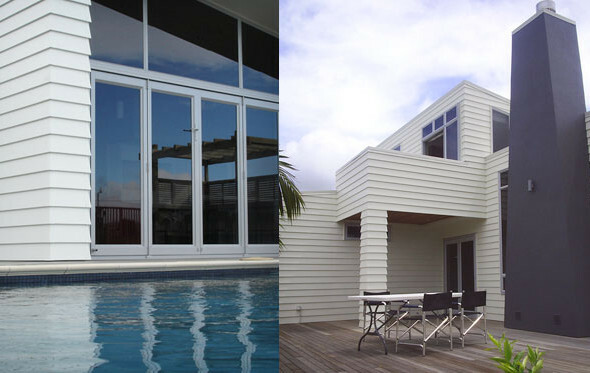 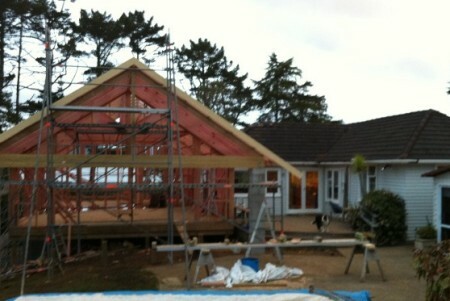 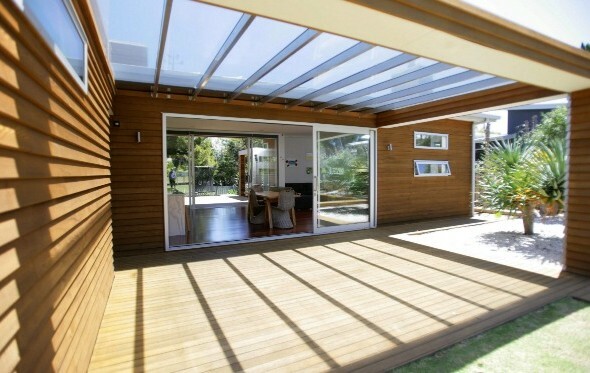 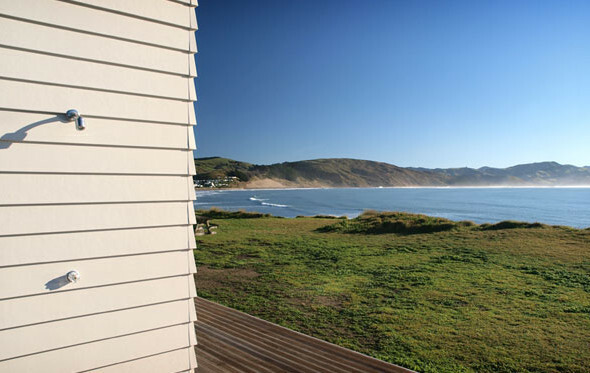 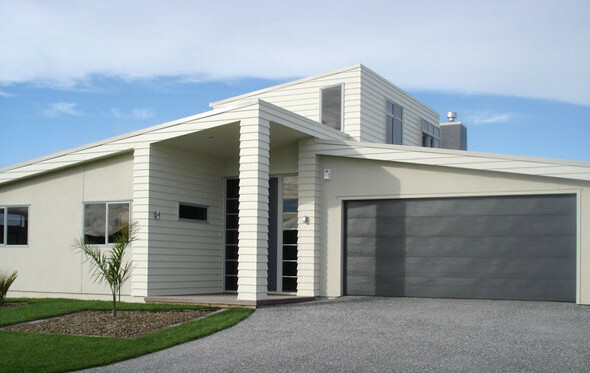 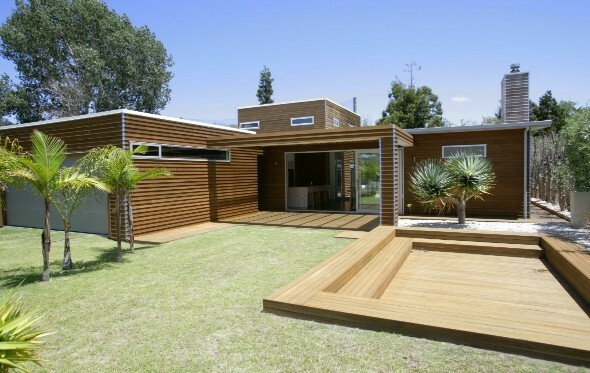 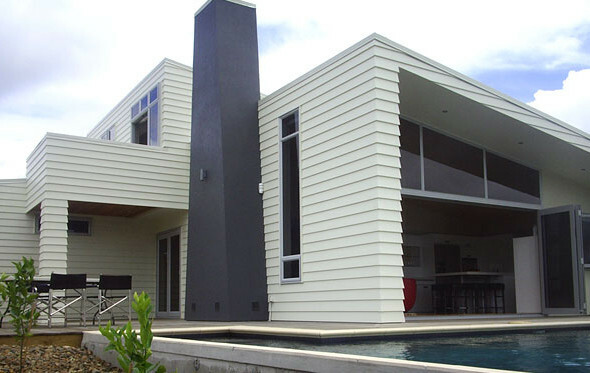 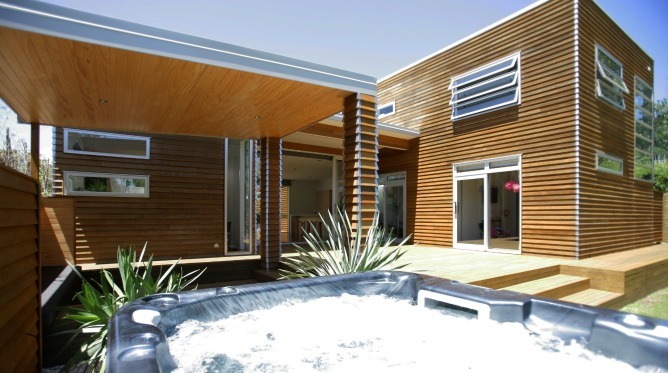 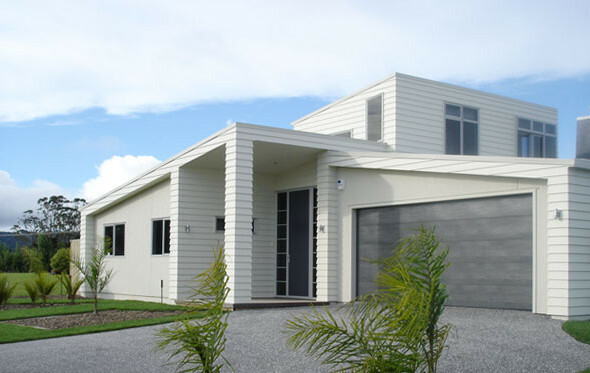 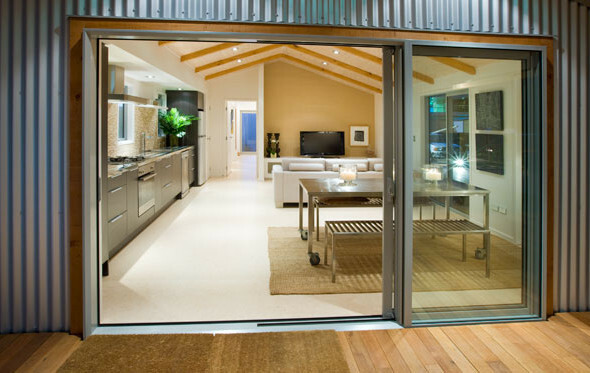 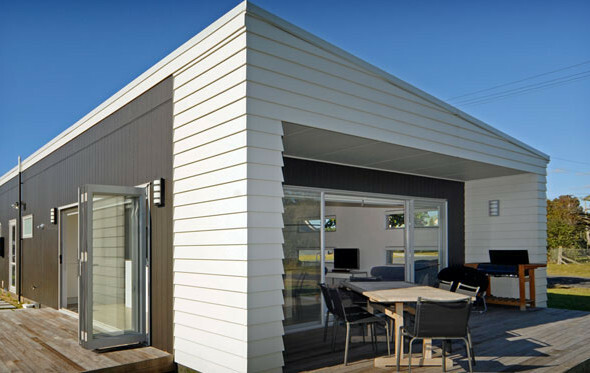 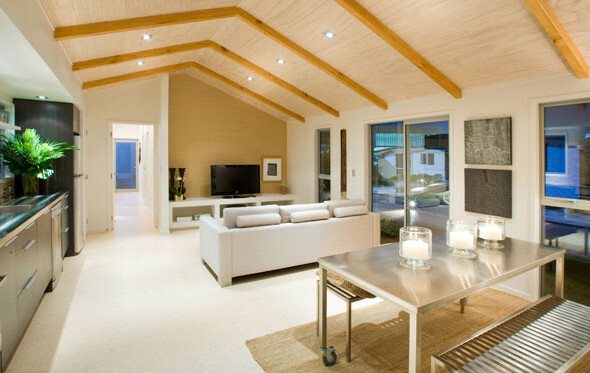 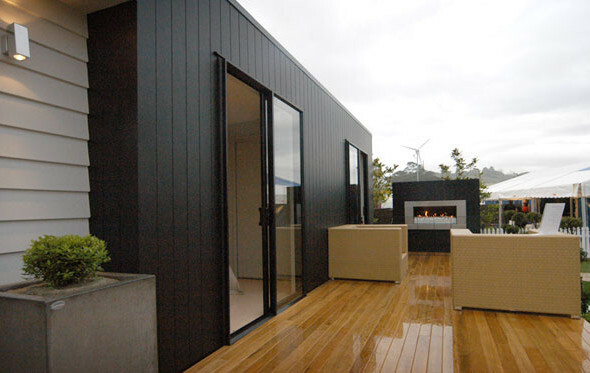 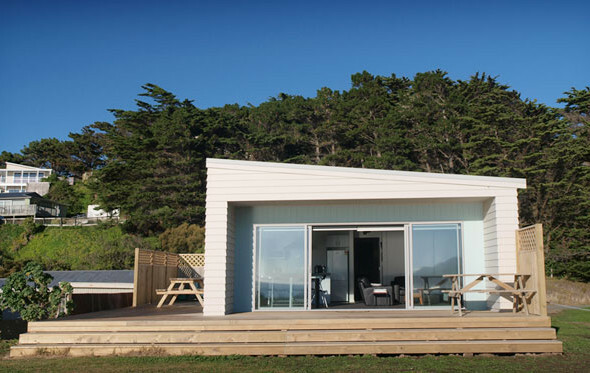 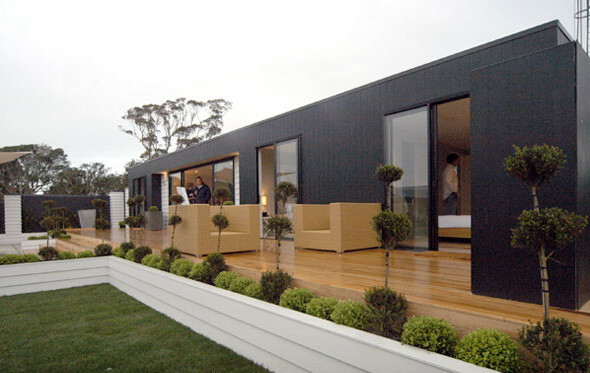 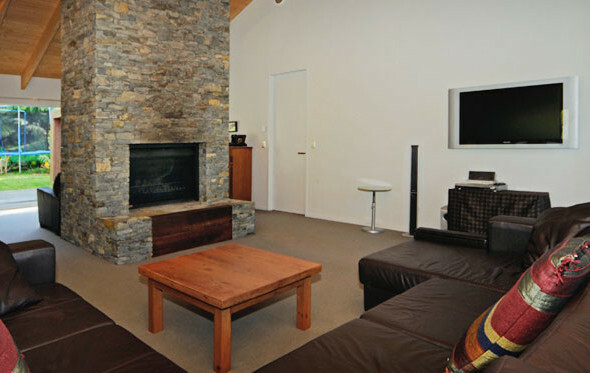 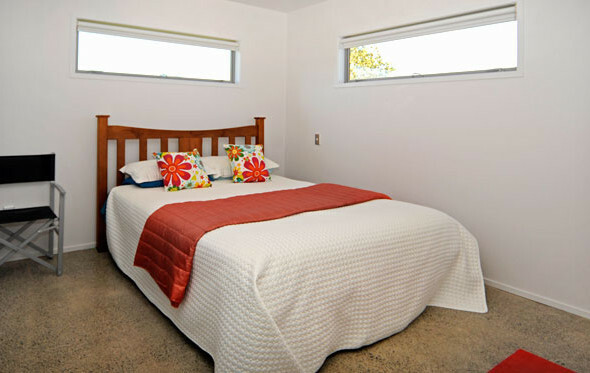 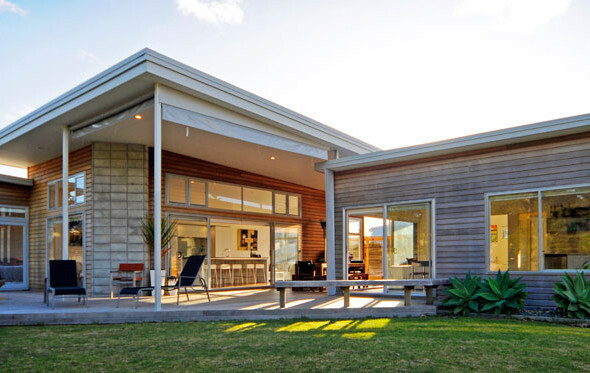 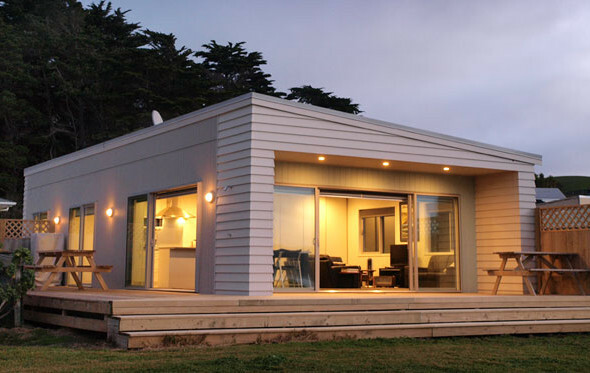 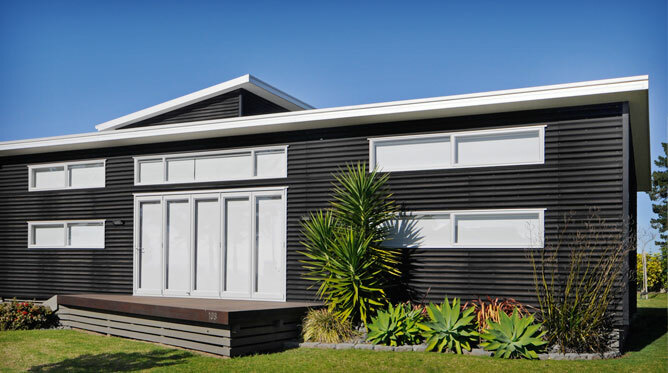 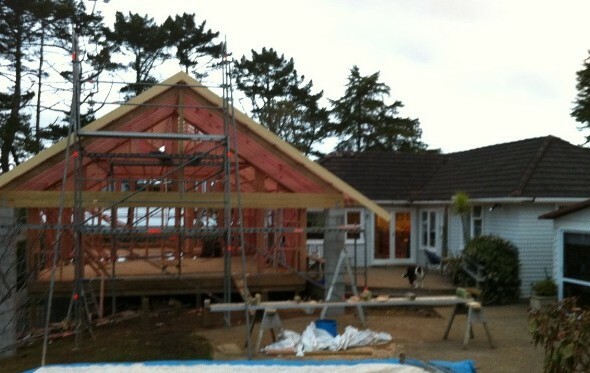 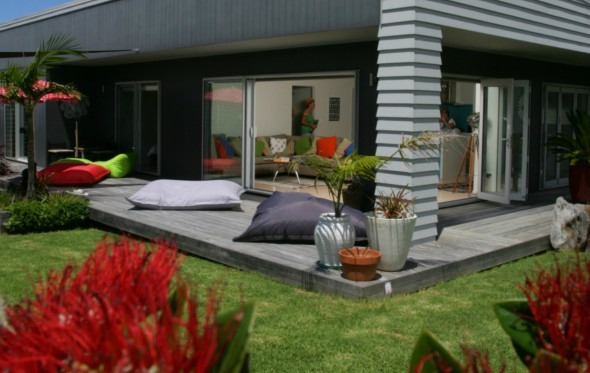 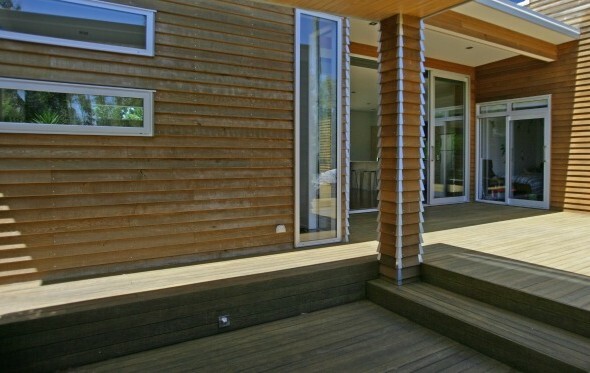 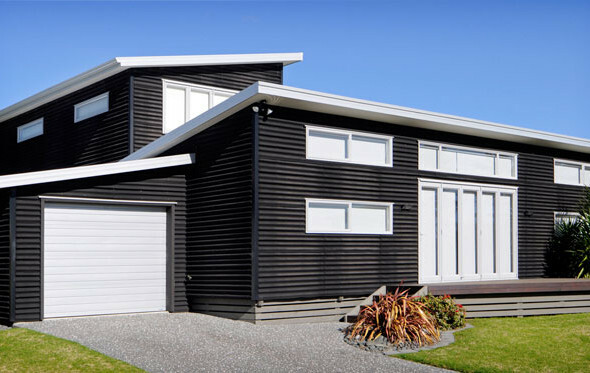 Situated in beautiful Pauanui this cedar clad home has the “wow” factor. 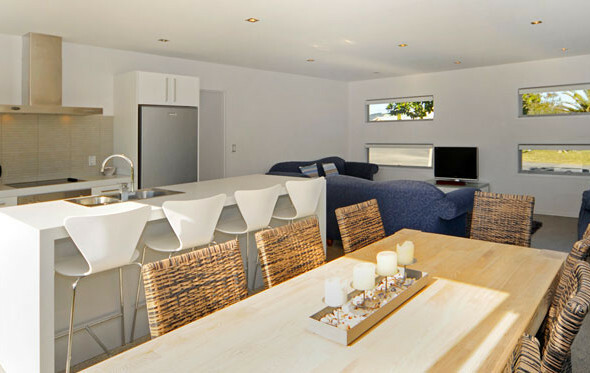 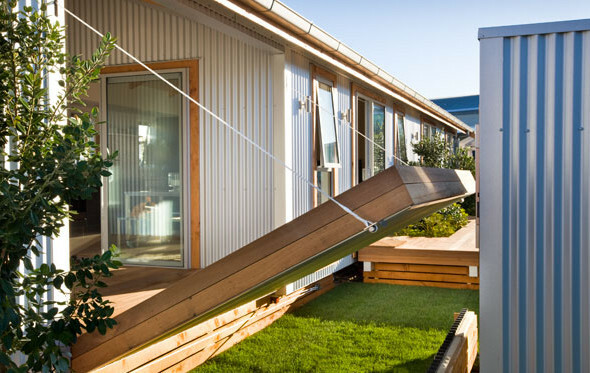 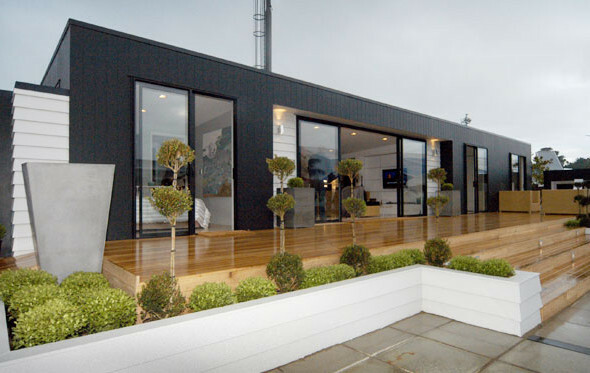 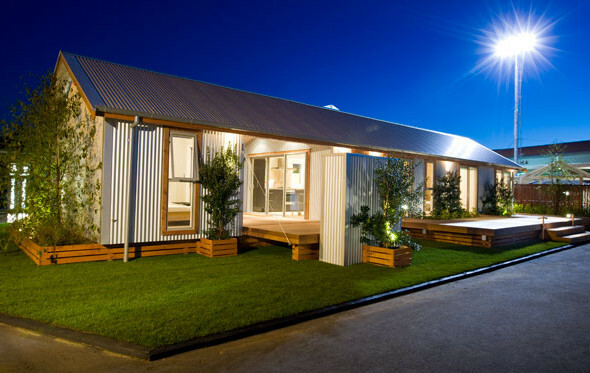 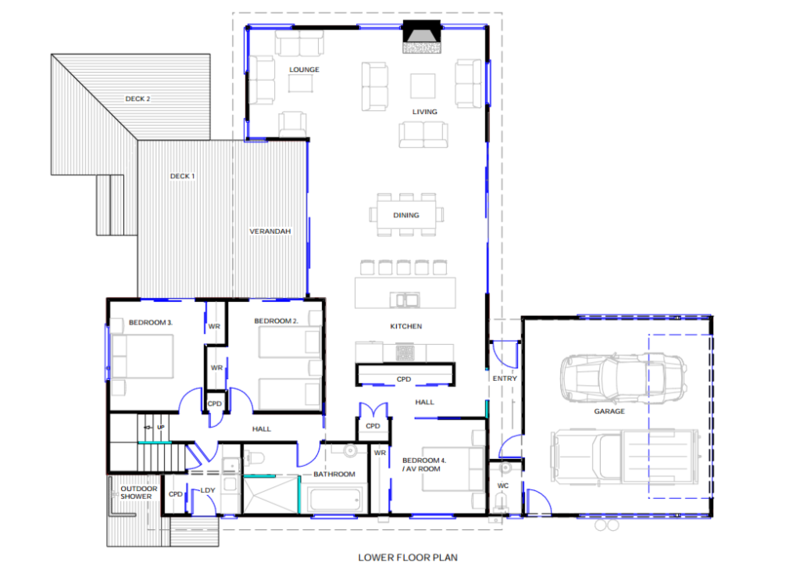 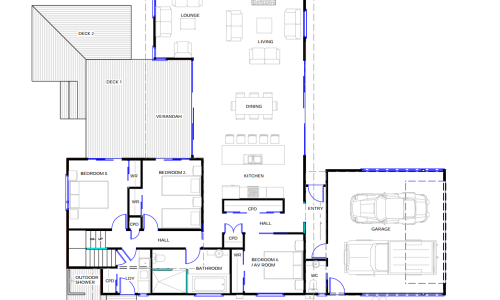 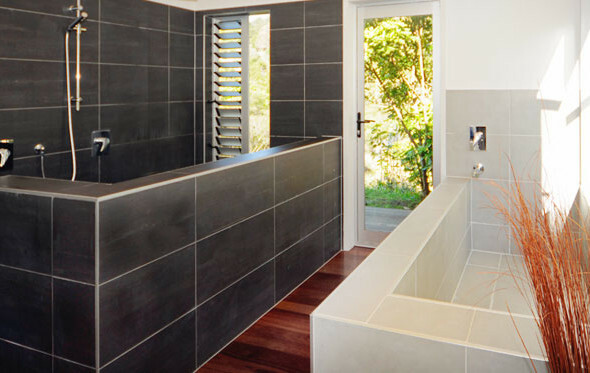 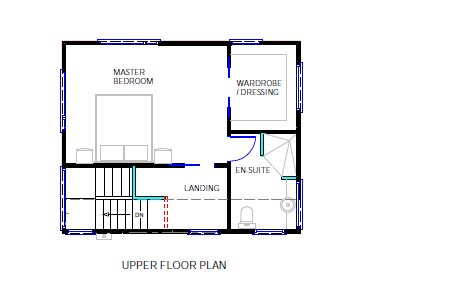 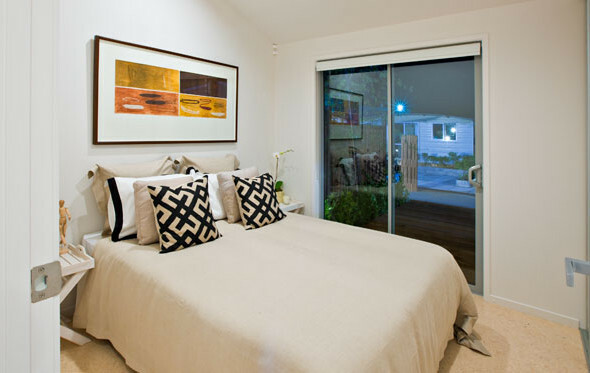 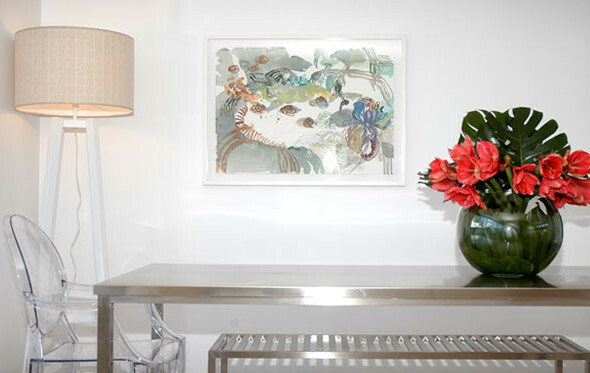 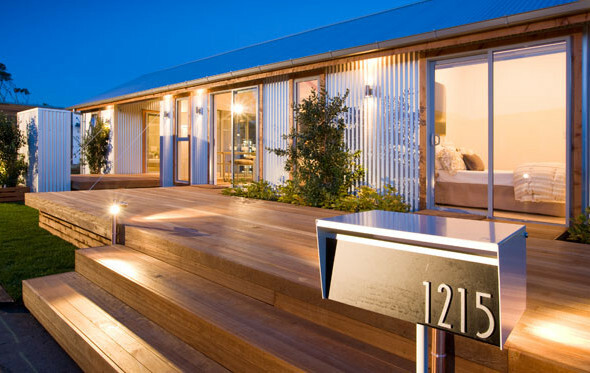 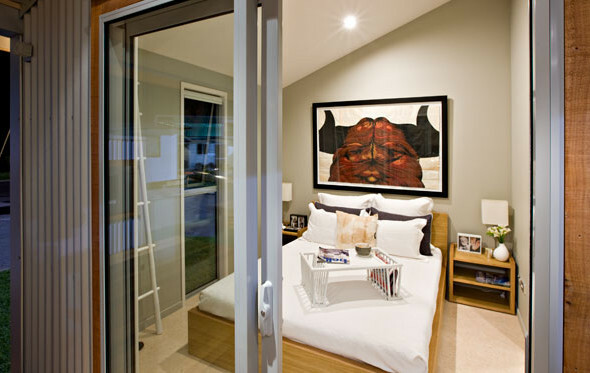 With 4 bedrooms / 2 bathrooms this 242 square metre house cleverly uses its design to maximise the indoor living area as well as creating some fantastic outdoor spaces. 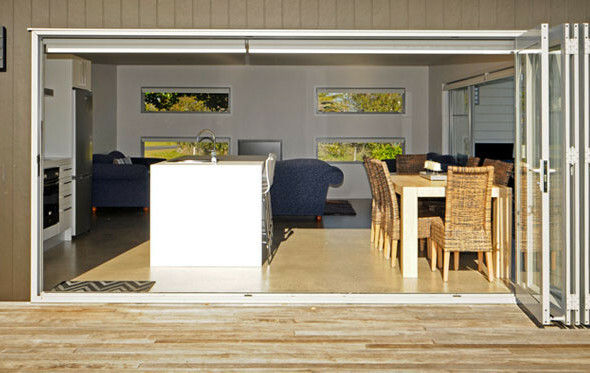 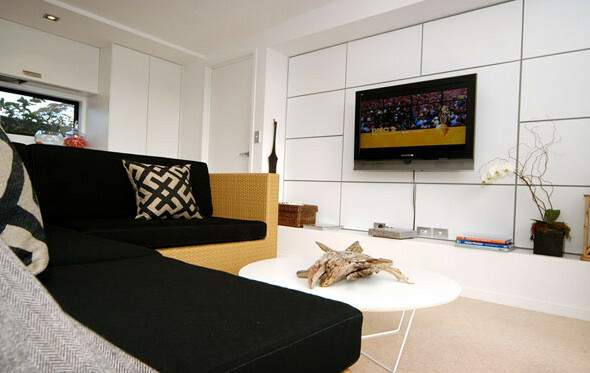 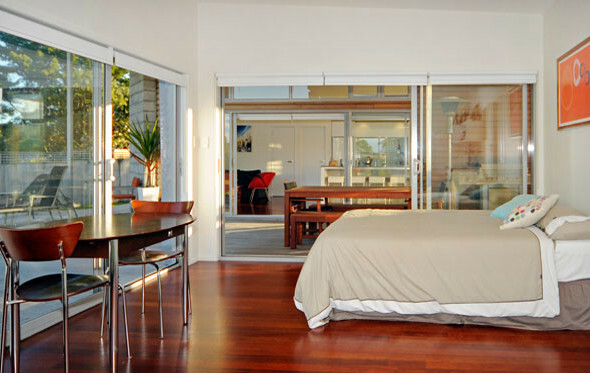 With sunken decking areas we were able to achieve a space that does not require outdoor furniture. 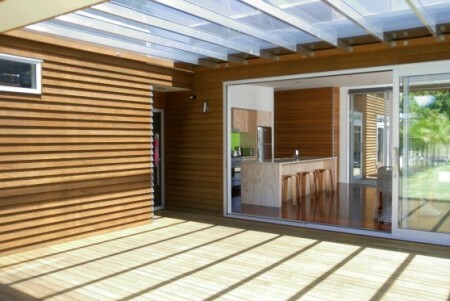 The pergola areas give the owners an areas to shelter from the hot summer sun and also any wet weather that decides to try and break up your social occasion with friends.